inexpensive wedding websites | LOVE LETTERS TO HOME. Obviously all brides know The Knot is a great resource for all things wedding. They also offer a FREE wedding website service where you can create a custom website for all of your guests to go while still being budget friendly! 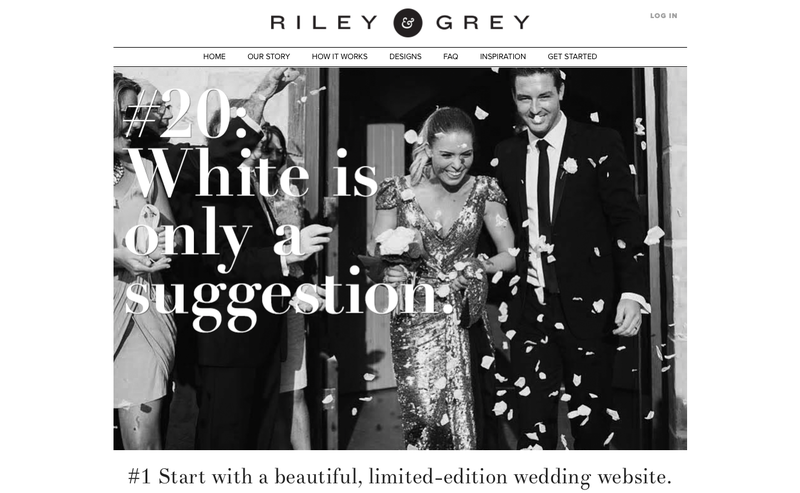 This is a great site for a really stylish and sweet wedding website! You have the option of FREE or you can pay monthly to have your own custom domain name and other upgrades. For those guests who have phone friendly guests you can use Appy Couple to make a wedding app for them to use! Not only does this create a phone app but it also creates a website! Also, it is a ONE TIME payment of only $35!